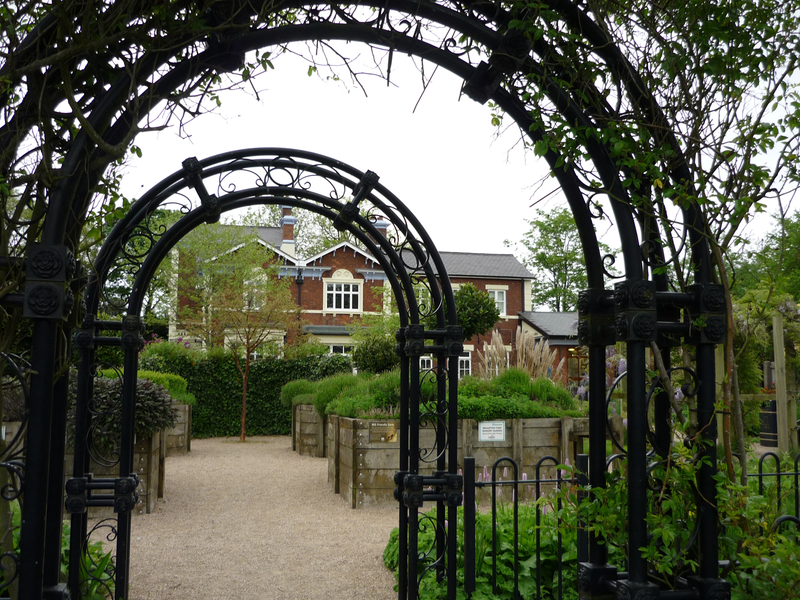 Small urban park on the leafy outskirts of the market town of Newcastle – offering a musuem and art gallery, wildlife pond and bird aviary, sensory garden, children’s play park and cafe, miniature steam train rides (seasonal) plus a grassed area with space to play. 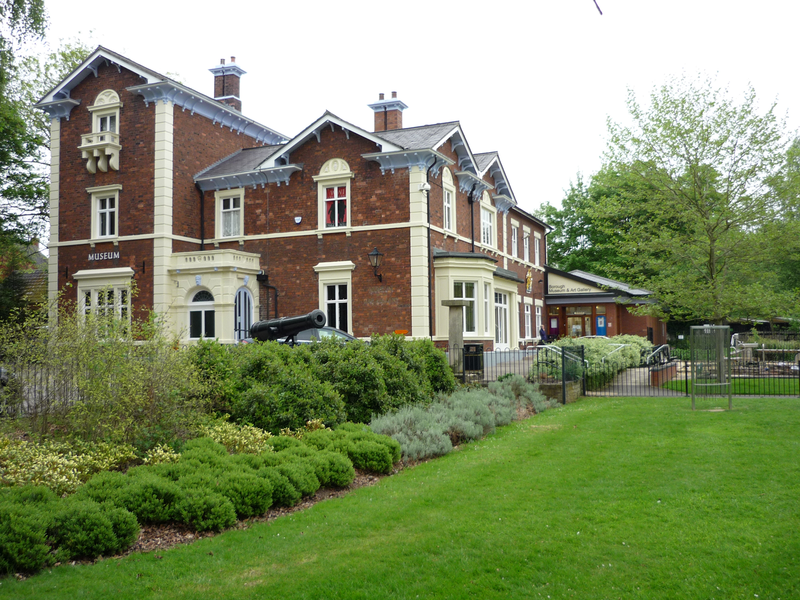 Convenient park within walking distance of town centre and surrounding suburban area. 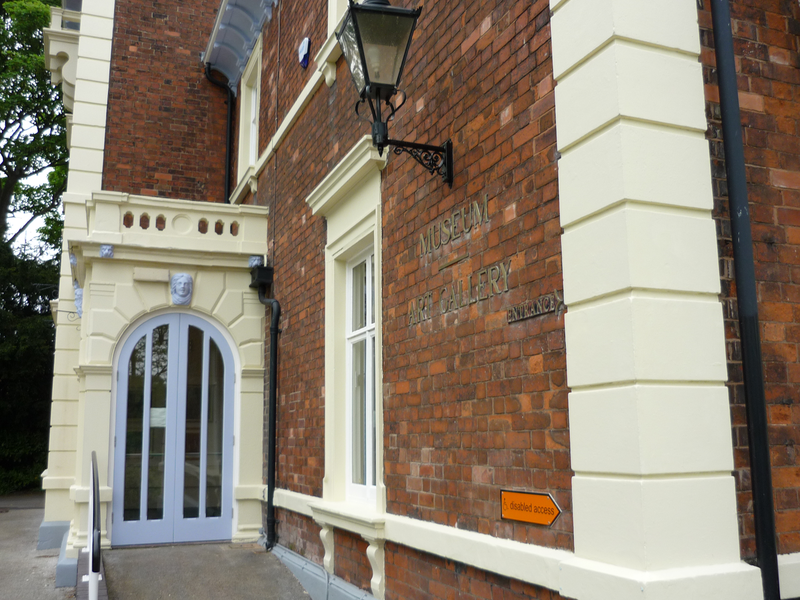 An interesting and stimulating park for youngsters, with the museum offering a unique insight to local history and the gallery space providing a glimpse at local artists work for people of all ages. Probably more of a family park, particularly suitable for children, parents and grandparent – perhaps offering less to do in the park for older children/teenagers.